Freshen up your ride with the new CorkSport Carpet Floor Mats designed for the 2010-2013 Mazdaspeed 3 and Mazda 3. With OEM fitment and show car quality, these floor mats are sure to add that extra level of detail to your Speed. 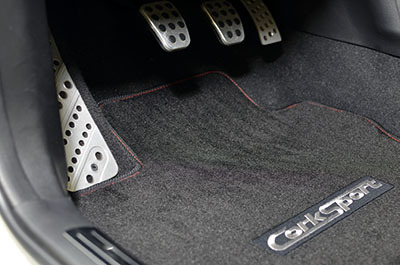 The CorkSport Carpet Floor Mats include both the front and rear for a complete package. #ZoomZoom! Unlike the auto parts store floor mats, the CorkSport Carpet Floor Mats are designed to fit like OEM. 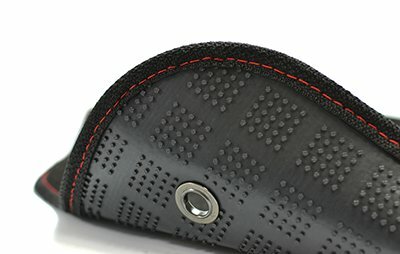 They also retain the OEM style metal eyelets and utilize the OEM hooks to keep the mats in their place. The CorkSport Carpet Floor Mats use high quality carpeting with a fully sewn and sealed edge for a long lasting durable summer floor mat for your daily or your show car. 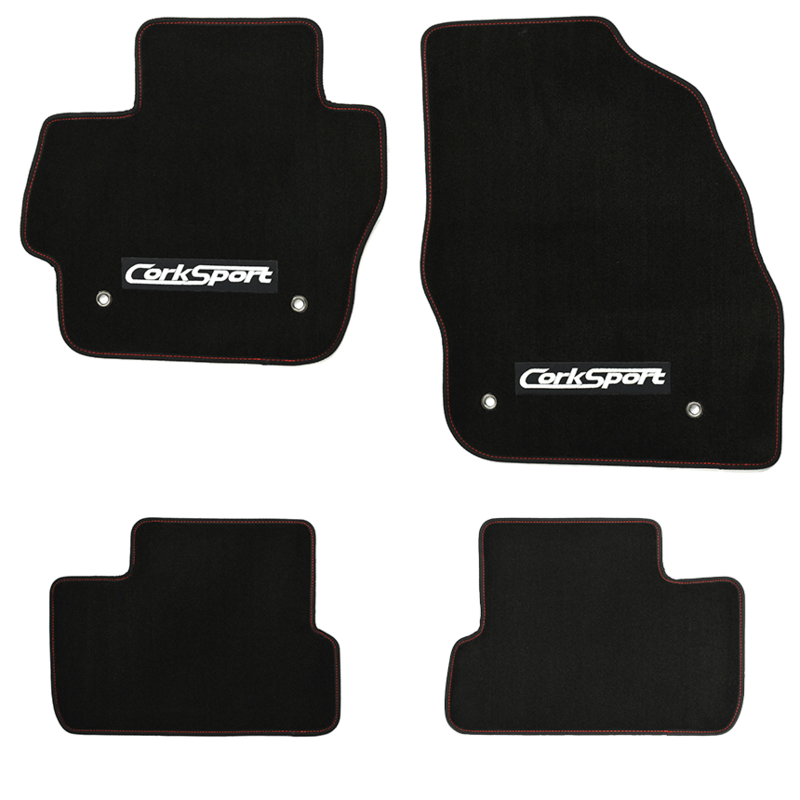 The CorkSport Carpet Floor Mats include both front and rear floor mats for a complete package. 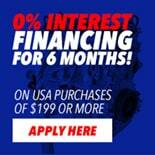 Compatible with: 2010-2013 Mazdaspeed 3 and Mazda 3. LHD: The floor mats are only for Left Hand Drive models. It will take you 15 minutes to install the CorkSport Carpet Floor Mats with our easy-to-use instructions. They look great and fit perfect. But i have had mine in for almost 3 months and just started driving it 2 weeks ago and the floor mats are shedding like a dog. The fit and finish is very good overall. The mats look great and complement the other available Corksport interior parts very well.